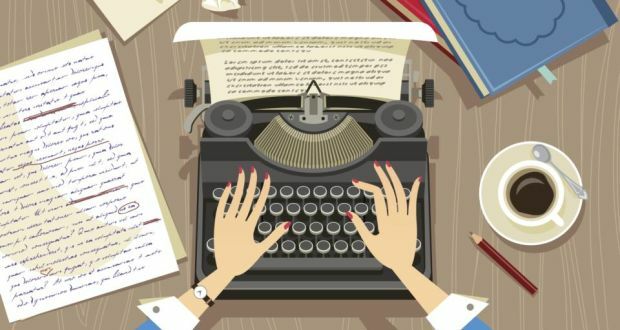 Stephen King famously said that “To write is human, to edit is divine.” To turn quality writing into digestible, engaging content, you need effective editing and publishing. Turning great ideas into well-received blog posts, or fitting them properly onto the sales page copy, isn’t always easy. Whether it’s your work or a colleague’s, proper editing and publishing techniques are essential for making those concepts into quality content. Adjectives aren’t always perfectly descriptive, and they can weaken your copy. Instead of writing ‘The girl ran quickly’, shorten it to ‘The girl sprinted’. Instead of ‘walked quietly’, try ‘crept’. A more powerful verb can make your sentences succinct and direct. 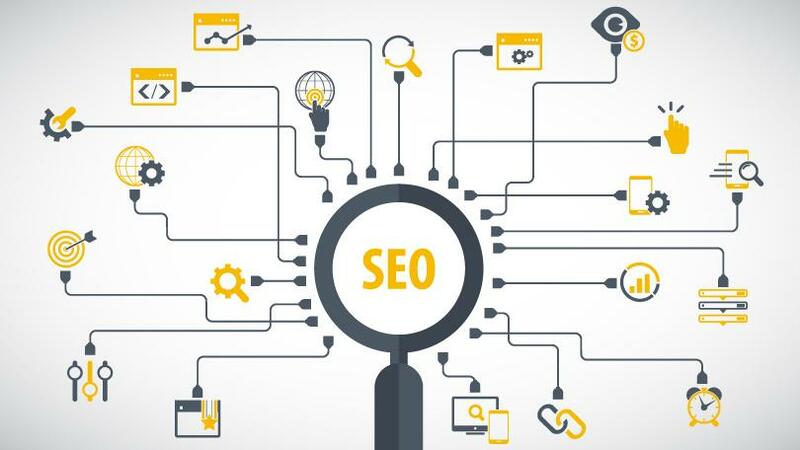 Search Engine Optimization (SEO) is incredibly important for generating clicks and views, though it’s sometimes hard to properly understand the perfect words and phrases to choose. Using tools like Yoast SEO can help to monitor and rate your SEO on each post, allowing you to improve your relevance on Google searches and reach a wider, interested audience. Flowery prose might show off our command of the language… but they rarely make things more readable. When in doubt, be concise. Where two words are good, one word might be better. As a descriptor, ‘which’ gets a comma, but ‘that’ doesn’t. “I went to the bar that does $5 beer offers” versus “I went to the bar, which does $5 beer offers.” It’s a subtle difference, but proper proofing. We can’t stress this enough. Make a style guide of the relevant words, names, and phrases that you and your company use. Be consistent. If ‘McDonalds’ is the correct spelling, or if you write numbers one through nine, make sure you keep it up and stick to your guns. Keeping these in mind will help keep your article interesting, readable, and on-topic. Keep Mr. King in mind, and edit your own copy. Over time you’ll see places where you cut corners or stray from the topic. This is true for all writers. The more you edit your own copy, the more you pick up on those habits and endeavor to weed them out. Personally, I tend to start sentences with ‘there are/is’, but I’m working on it. Word has a search function that allows you pinpoint words or phrases that you feel you’re repeating, so consider trying it out. If you are an editor or a publisher, you may find ReviewStudio’s review and publishing platform useful.